The BA in Youth and Community Studies with New Media is a four year professional degree course for school leavers and mature students. Graduates possessing an honours level qualification are capable of operating at a level where they can act in a leadership as well as a practitioner role. They are equipped with skills, attributes and values that broaden their ability to act as an instigator or a contributor to change and innovation. There is a growing demand for youth and community interventions and strategies to be evidence-based. Honours level graduates are enabled to initiate and utilise research in their professional work, bring a critical informed eye to bear on policy and critically reflect on their own practice. This course places a firm emphasis on building your confidence, as well as giving you the skills and theoretical knowledge to succeed at this challenging and rewarding career. Staff teaching is supported by guest lectures, practitioner-led workshops and practice learning, all of which aim to develop a deeper professional engagement with the sector. 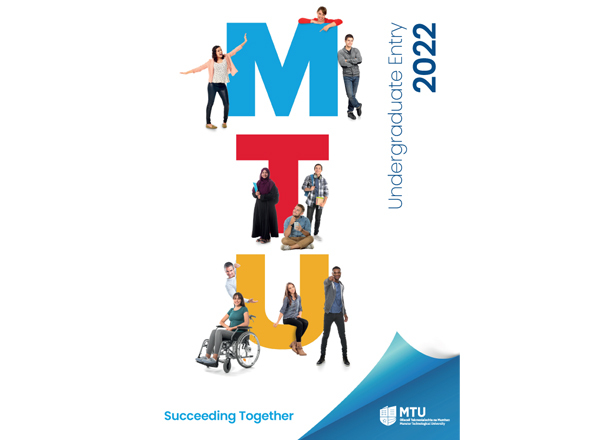 You study a wide range of subject areas which will give you the skills to tackle social exclusion, increase community development capacity, promote social cohesion, improve multi-agency working and engage in reflective practice with young people and communities. 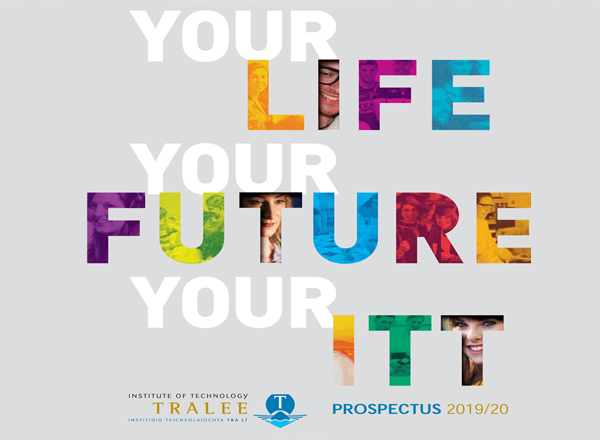 This is an applied programme and students undertake placements in years 2 and 3 which provides them with opportunities to engage in supervised practice in youth and community work services. Graduates can expect to find employment opportunities in community development, family support and youth work. They also work as project workers with specific target groups like the homeless, or on youth diversion, alcohol/drug abuse or early school leavers programmes.